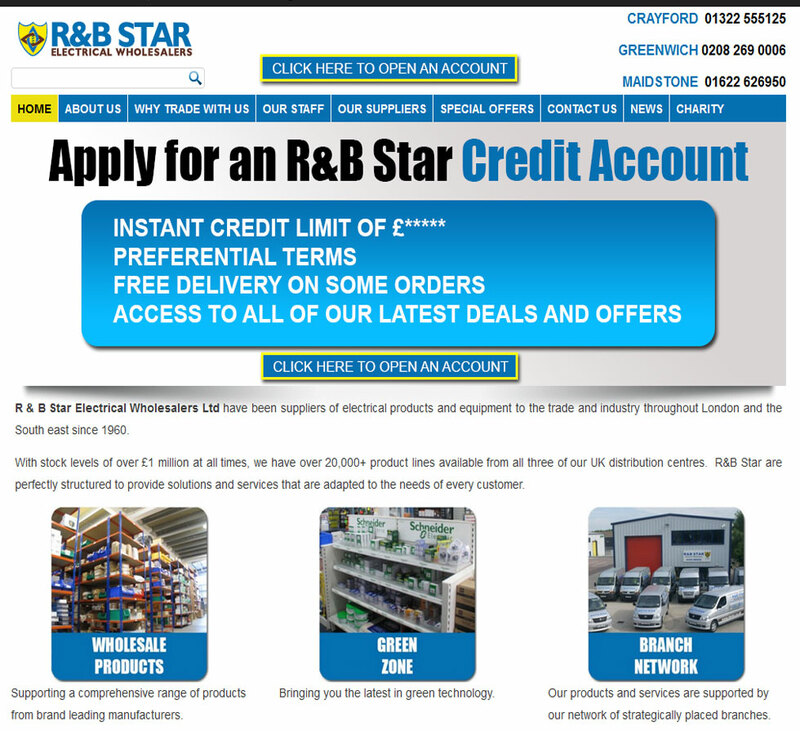 R & B Star Electrical Wholesalers Ltd have been suppliers of electrical products and equipment to the trade and industry throughout London and the South east since 1960. We are an active member of the ANEW Buying group, formed in April 1993 following the merger of two leading buying groups, CREW and NEDA. A further merger with EMMA followed in April 2001.Now one of the top three Electrical Wholesaling organizations in the UK,ANEW has over 20% share of the UK electrical wholesale market and is by far the largest independent electrical wholesale buying consortium.